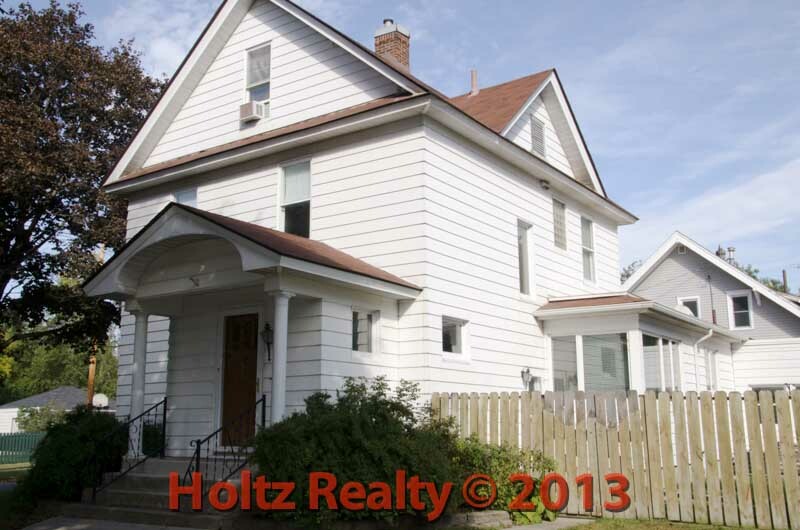 Share the post "The Hamilton House re-visited…"
I just listed a home that I have been familiar with for a many years. It was owned by the Hamilton family who were the founders of Hamilton Business College many years ago. It was a private college that was started to teach business classes to high school graduates. The bulk of the curriculum offered was centered around teaching their students skills that would be used in businesses in the area, i.e. Typing, Shorthand, Accounting and other business related courses. They were very successful for years and were well regarded in the community. One of the prominent family members lived at 823 N. Jefferson Ave. here in Mason City, Iowa. The home is an older two story home that was modified to fit their needs. The improvements were at the time, far above average. The first floor was expanded to allow for a main floor family room as well as a larger kitchen with a sunny breakfast area. The quarter sawn oak woodwork is absolutely gorgeous. Subsequent owners made additional improvements such as finishing off the 3rd floor for two additional bedrooms. The second floor bathroom is bigger than normal with a tile tub/shower unit. The master bedroom has a huge closet with a dressing area. There is a ½ bath on the main floor off the kitchen work area. The basement has ample storage areas as well. This home commands the corner of 9th St. NW and N. Jefferson Ave. and I hope the new owner will continue to make this house a home to be proud of in the years to come. When I walked through the home today taking photos and measurements, I was happy to be re-visiting the Hamilton House.